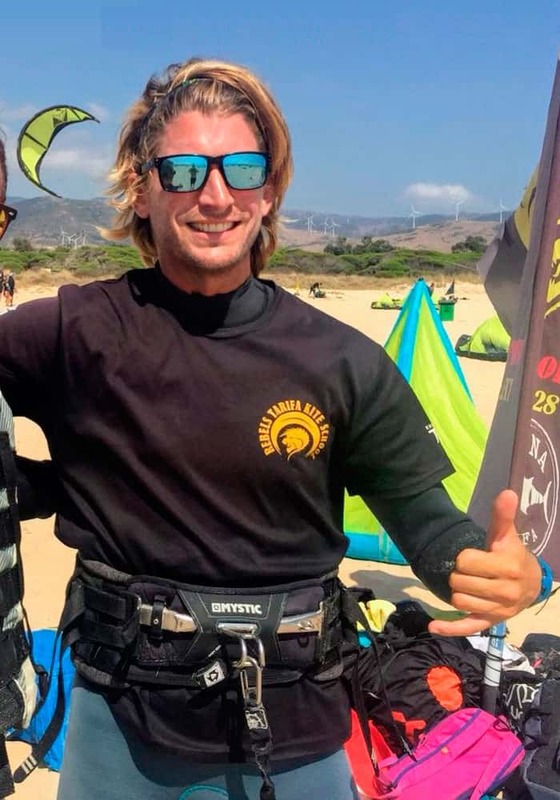 At Rebels Tarifa Kiteschool & Hostel you will discover a group of professionals that will get adapted to your needs so that you will have an unforgettable kitesurfing experience. 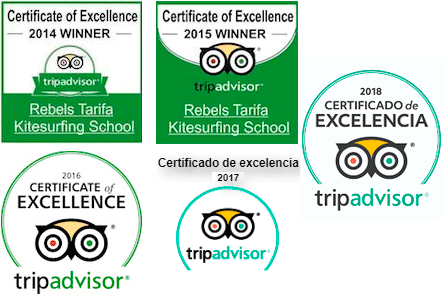 We are a kitesurf school – with many years of experience teaching Kitesurfing and Surf – that is based in Tarifa, the European capital of wind. 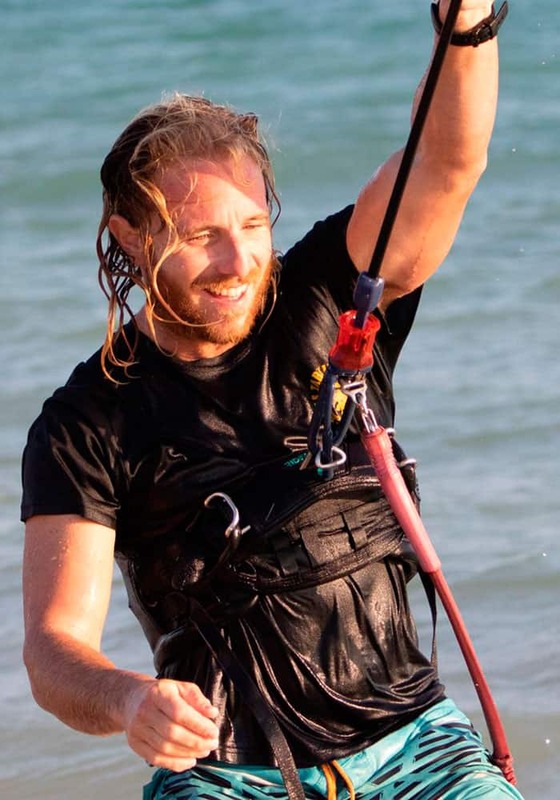 We offer kitesurf courses to all levels, as well as Private Kitesurfing lesson, Semi-private Kitesurf lesson or kitesurfing group lesson with the best quality/price. 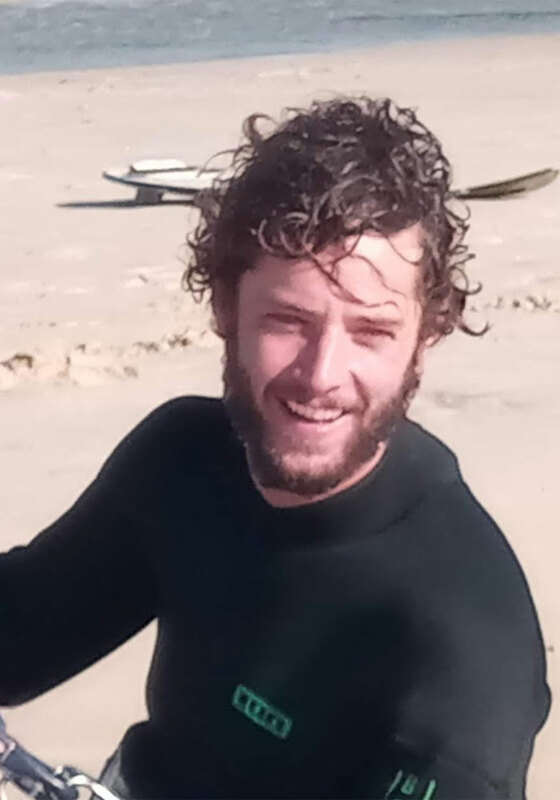 Welcome to Rebels Tarifa team!!!!!!! 3 student + 1 instructor + 1 kite? 2 student + 1 instructor + 1 o 2 kites (depending on your kite control and conditions)? 1 student + 1 instructor + 1 kite? Full equipement + 4 Hours of supervision. When Wind gods are on leave there are many other activities on top of taning with a spanish beer and tapas. 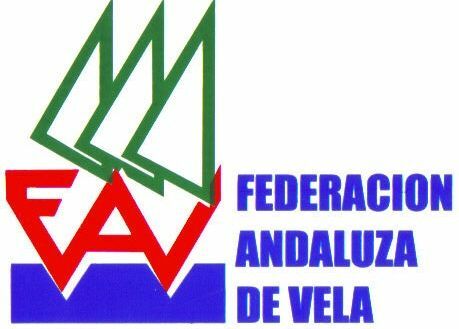 Tarifa is deemed one of the best spots in the world for sport activities . It is also full of historical monuments and a vibrant nighlife. Morning! 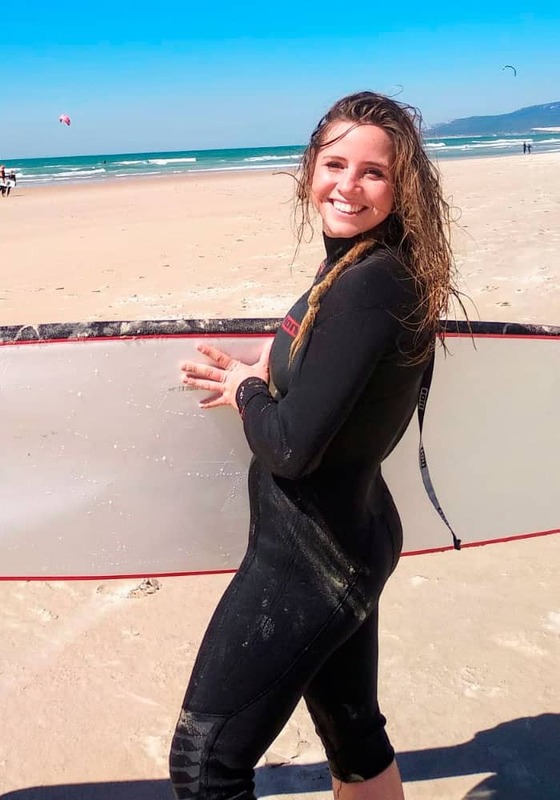 🏄🏽‍♀️ We have a powerful levante...💪🏽 So you better double check ✔️ your gear.